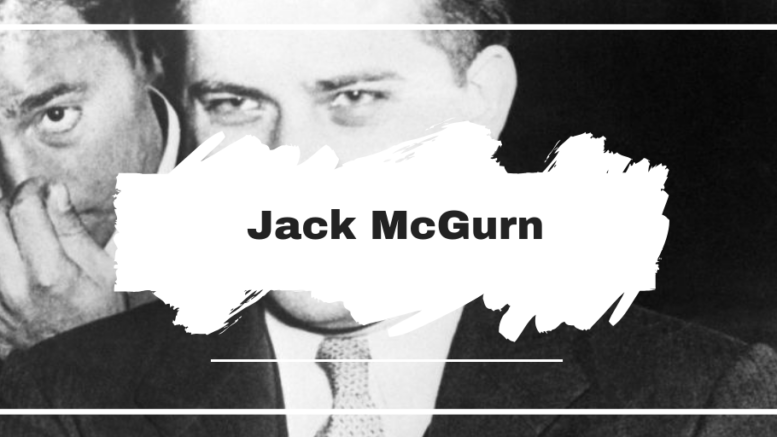 Jack McGurn was famous for his involvement in the St Valentine’s Day massacre, and I guess you could say that he was the one that got the ball rolling. 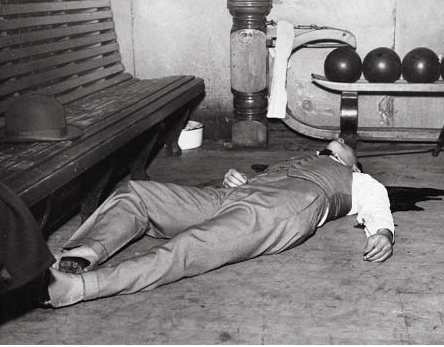 He approached Al Capone in 1929 after surviving a failed hit on his life, which was ordered by North Side Gang boss Bugs Moran. 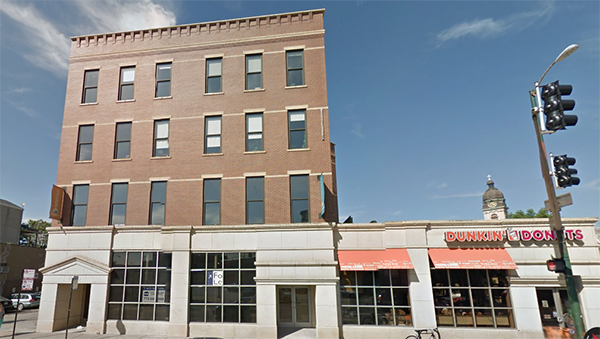 Three hitmen stormed the building and rushed up to the second floor (where the Avenue Recreation bowling alley was located) and they each fired machine-guns at him, at close range. 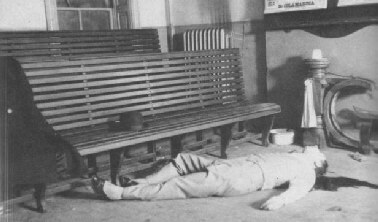 From the photos it looks like McGurn was hit from the back by the gun spray and then ended up lying on his back as he died. I say this because it doesn’t look like there are any shots that entered his body from the front, with no marks to his face. Unless he was hit on his right side. If this is the case, he wouldn’t have had any chance, and most likely didn’t see the hitmen until last minute. Even if he was facing the gunmen, 3 against 1 weren’t very good odds. 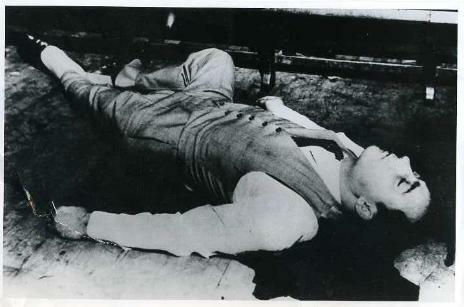 The date was February 15, 1936 – one day after the marking of the 7th anniversary of the massacre.